PilatesCan’s Private Pilates Equipment session in Canberra deliver a personalized service in relaxed welcoming studio environments. Highly qualified and experienced instructors develop tailored Pilates programs to maximize your results via our clinical focus. During your Private sessions, your instructor will assess your body’s posture and movement patterns to develop a personalised program. 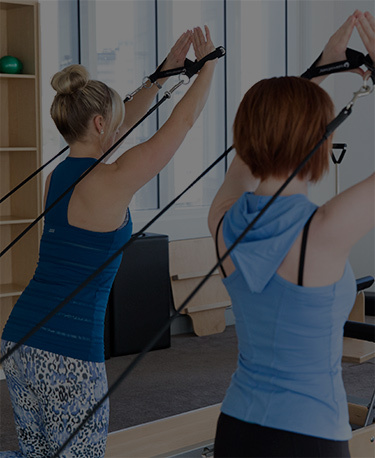 As you progress into your semi-private Pilates sessions your instructors will interpret and develop your program to enhance your ability to move effectively with strength and confidence. Private Pilates Equipment sessions are offered as a special introductory package for two (2) x one (1) hour private sessions, plus written easy to do home based exercises, as well as a studio based program if progressing to semi-private sessions. All for a total of just $220. Most clients decide to progress to Semi-Private sessions once they have completed their initial private sessions. Register for your two (2) bonus* semi-private sessions by purchasing your privates sessions online now. This offer is only available for a limited time. *Conditions apply – bonus applicable with a minimum 10 session semi-private package purchase by new client prior to or at the time of their second private session.